As organizations continually evolve and rely on cross-functional teams coming together and adopting DevOps practices, the process of delivering software products must also evolve. In this paper, the authors show how value stream architecture facilitates organizational process change and transparency, and should be the primary focus for every organization striving for DevOps greatness. While traditional architecture principles focus on the “ilities” of software development, such as usability, maintainability, scalability, availability, extensibility, and portability, the value stream architecture model focuses on creating a transparent, repeatable, self-healing model for the delivery of software. 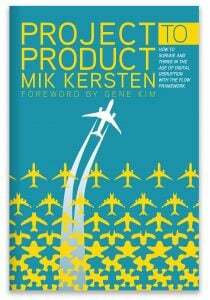 The key difference in the two architecture paradigms is that the traditional “ilities” model focuses on the software product while the value stream model focuses on the delivery of the software product. As organizations continually evolve and rely on cross-functional teams coming together and adopting DevOps practices, the process of delivering software products must also evolve. 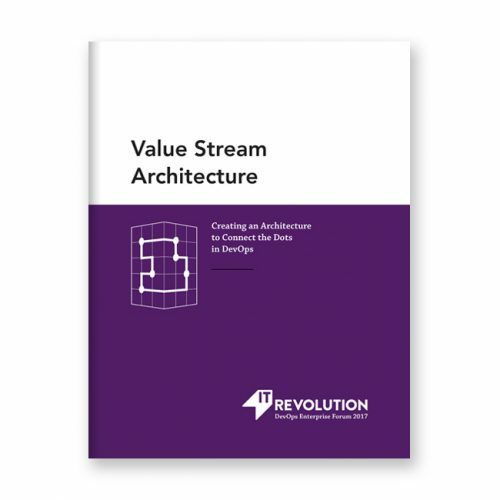 We believe value stream architecture is the facilitator of organizational process change and transparency, and should be the primary focus for every organization striving for DevOps greatness.